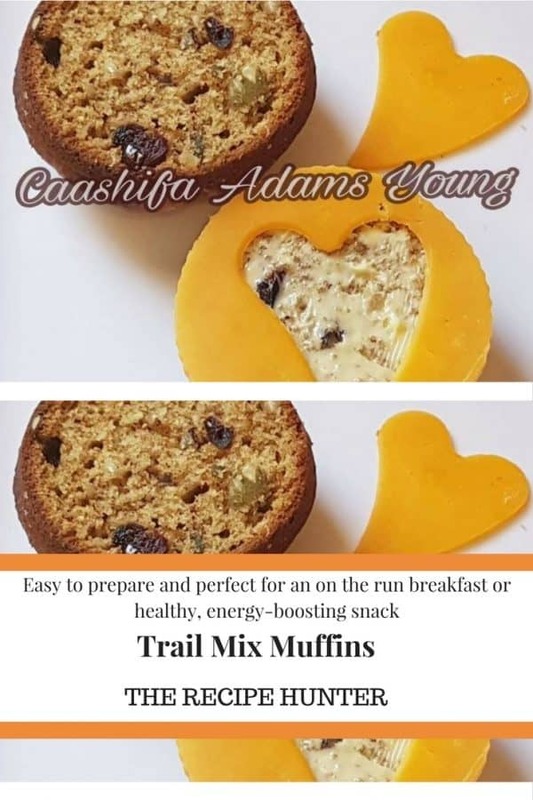 Easy to prepare and perfect for an on the run breakfast or healthy, energy-boosting snack. Combine the wet ingredients and mix well. Combine the wet and dry, mixing well. Stir in the craisins and nut mix. Scoop into greased muffin tins and bake at 180C for 25 – 30 mins or until a toothpick inserted in the center comes out clean.